With increasing pollution, maintenance of hair has become a big task for everyone, especially working people. 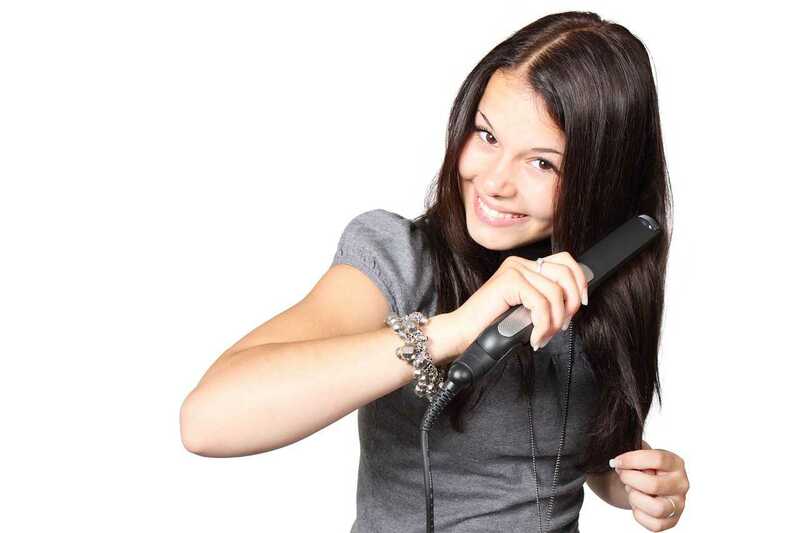 It is not surprising that they are constantly on a lookout for the right solution to their hair problem. There are a number of vitamin supplements for hair available that can be of great help. 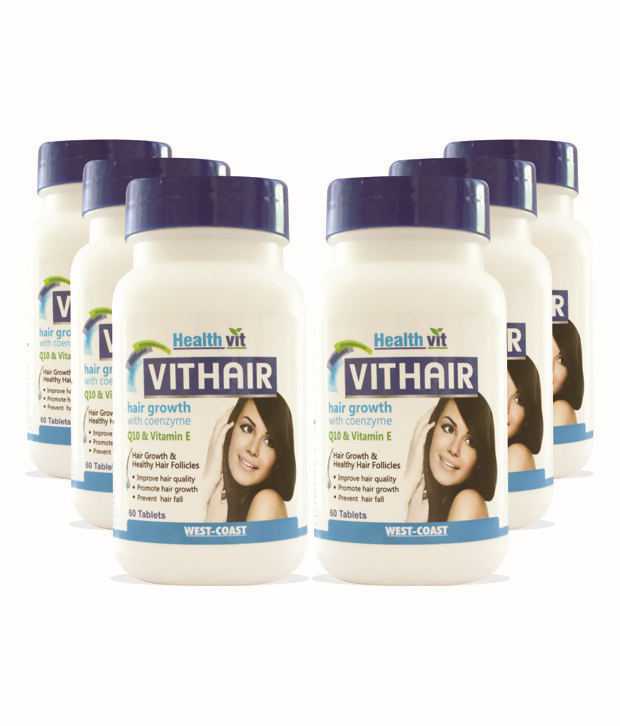 This is a vitamin supplement produced by Health Vit especially for healthy hair. This supplement includes nutrients like Biotin, Calcium Pantothenate, Selenium, Copper, Zinc, Vitamin E, Coenzyme Q10 and the amino acid L-Cysteine. The dosage recommended is to take two tablets a day. Every package contains 60 tablets. The quality of hair can be improved. 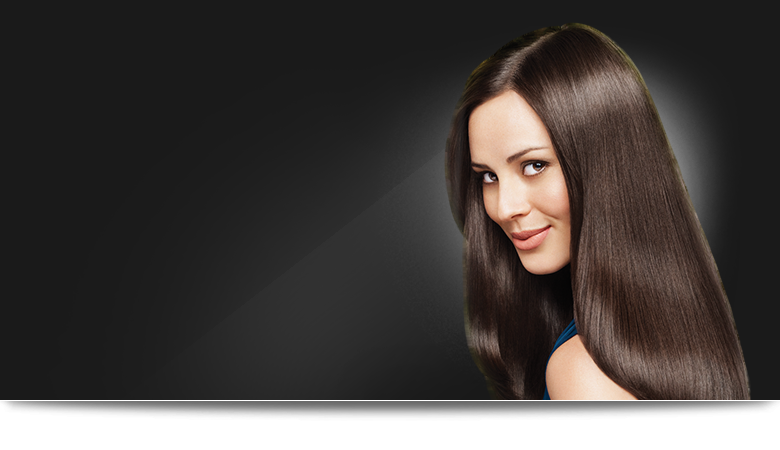 Hair becomes silky and smooth in nature. It ensures nourishment to the roots thus increasing hair growth rate. Prevents hair from changing its original colour especially prevents greying of hair. Hair fall is completely stopped. When taken in excessive dosage it can be harmful to the skin. Formation of acne on the skin due to biotin has been reported in a few cases. This is a hair solution used for the purpose of achieving voluminous hair. Teleshopping hair builder is the company producing this mask which should be used every day. This formula is suitable for both men and women. It can be used by people with all types of hair. It is suitable for both men and women. Damage reduction can be achieved by using this solution. This solution can strengthen hair fibres and enhance hair growth thus ensuring voluminous hair. A few skin based side effects have been reported by customers. This is a supplement from the brand Caboki. It is available in the form of a sprinkler bottle. The supplement is recommended to be used every day. It is suitable for all hair types. It increases hair thickness with constant use. 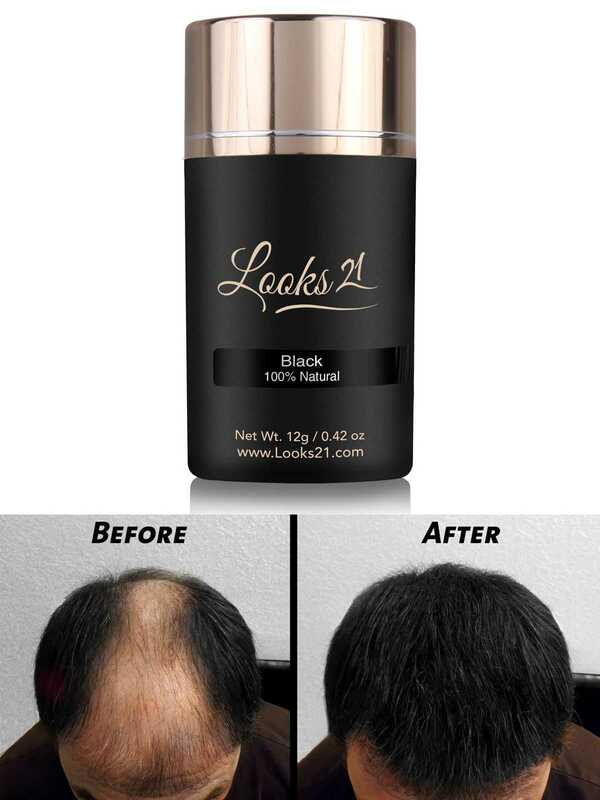 It helps to conceal bald spots on both men and women. 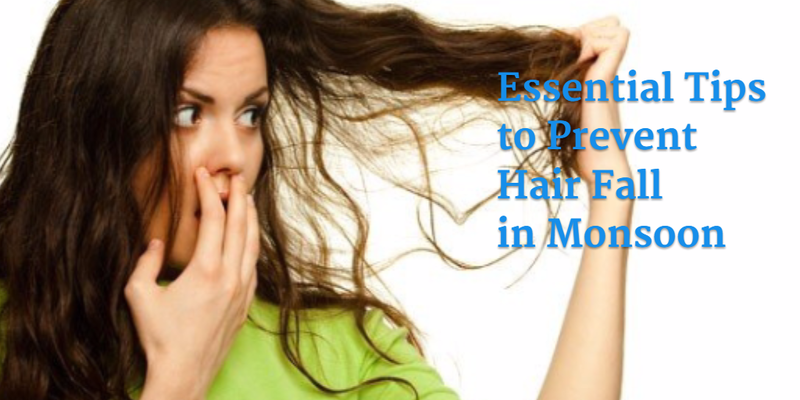 It reduces hair fall with frequent use. Customers have found this product to be expensive. The brand Looks 21 has produced this product in the form of powder. It is a natural product mainly used for reduction in hair fall. The product is advised to be used daily by both men and women. Instant concealment of small bold spots. It helps to achieve full concealment in a matter of 30 seconds. It does not leave any harmful residue. It is a natural product, hence no side effects. It does not give away in response to the wind. Customers have reported this to be expensive. 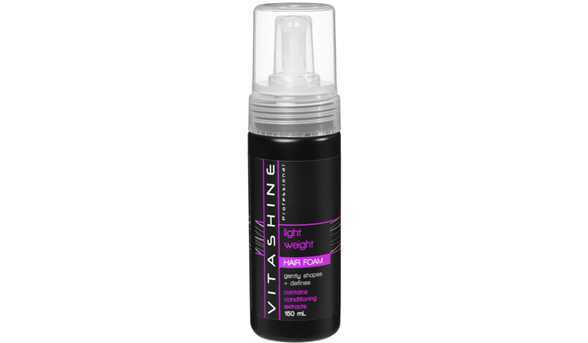 Produced by Vitashine, this product enriches hair with protein and vitamin supplements. The shampoo includes Soya protein, Provitamin B5, Vitamin E, Sunflower oil and Sodium lactate. It is ideal for men and women of all age groups. It ensures daily care of damaged hair. It gives the hair a shiny appearance. It keeps the hair moisturised always. Nourishment to the hair is ensured. It can be used on coloured hair also. It is mostly available in small bottles of 200 ml only. This is a product of Amway. It comes in bottles of sixty tablets each. It is good for the growth of hair, skin and nails. The formula consists of several nutrients like Collagen, Biotin, Glycine, Cysteine, Vitamin E and C, extract from grape seed and cherry. The capsules can be taken by both men and women every day at the dosage of one tablet a day. Every capsule is approximately of 0.47g. The formula helps in keratin formation, keratin being the major constituent of skin, hair and nails. 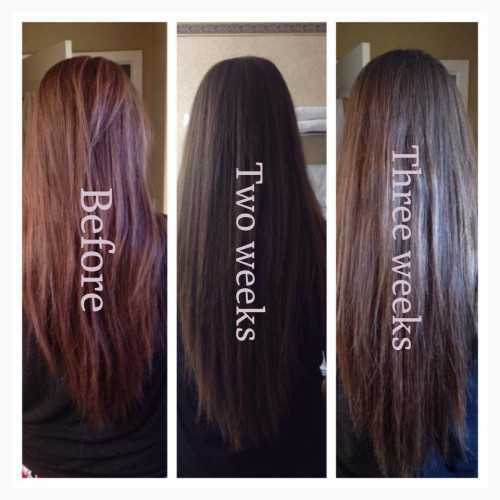 This makes the hair, skin and nails look shiny and healthy. The collagen present ensures maintenance of hair structure integrity. Biotin present in this formula helps to relieve brittleness of nails. The amino acids present in the formula ensure maintaining the moisture level of skin, hair and nails. This product cannot be taken by people suffering from other medical conditions. They are recommended to consult with their physician for further instructions. The tablets are non-vegetarian in nature. 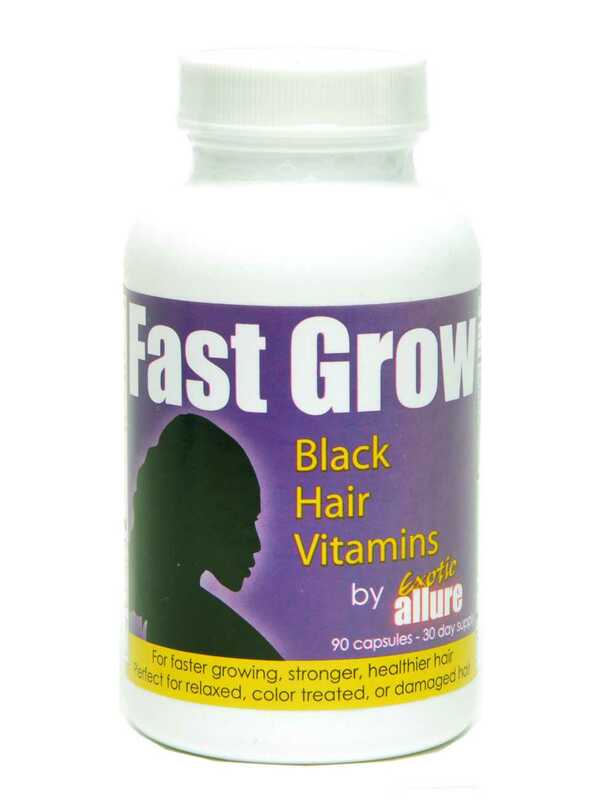 Fast Grow is a popular brand that produces this hair growth supplement to increase the rate of hair growth. These capsules are 100% vegetarian in nature composed of essential amino acids, natural oil extracts and other nutrients. The essential oils included in the composition ensure maintenance of moisture in the hair. This prevents dryness thus preventing hair damage. Amino acids present in the formula ensure strong hair. This ensures that hair does not break easily due to harsh environmental conditions. 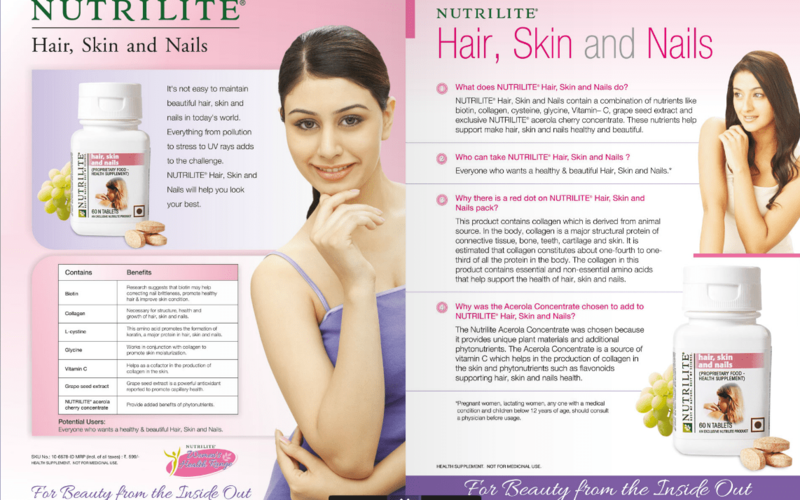 Other nutrients like Vitamin E included in the composition helps in nourishing the hair. Formation of new hair roots is promoted by this supplement. This helps in doubling the volume of any type of hair. People suffering from other medical conditions are not advised to take these supplements without consulting their physician. Healthy looking hair is crucial for the healthy look of a person. With the right nutrient supplements, every person can experience the joys of voluminous, shiny and strong hair. 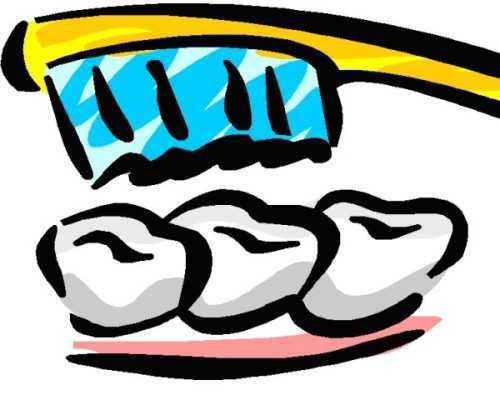 Why is Brushing teeth more harmful than good?